A peaceful yet vibrant community with beauty all around. 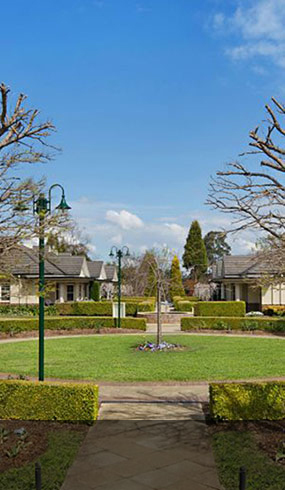 Situated in Bowral, famous for its beautiful country gardens, Annesley Bowral is a peaceful and stylish yet vibrant community with beauty all around. With a range of regular activities events, and social pursuits that inspire fun, friendship, and a sense of belonging, life at Annesley Bowral is both fulfilling and relaxing, with all the benefits that come with living in a safe and supportive environment. Choose from 2 and 3 bedroom homes, featuring modern layouts mixed with old world charm and high quality finishes. Conveniently located near shops, cafés, medical services and public transport, with golf clubs and bowls clubs nearby, it’s an enviable lifestyle framed by the beauty of the surrounding Southern Highlands. 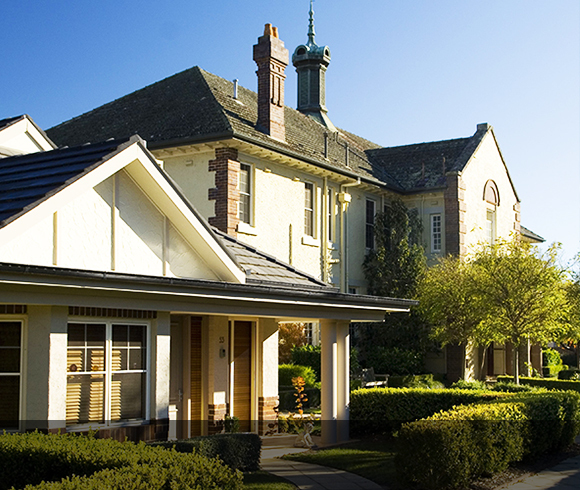 Want an insight into why Annesley Bowral is such an enviable place to live? Click on the Video Tour window to discover the perfect environment for a relaxing and fulfiling retirement. There are incredible views at every turn, inspiring bushwalks, stunning lookouts and attractions including the gardens for which this part of NSW is famous. 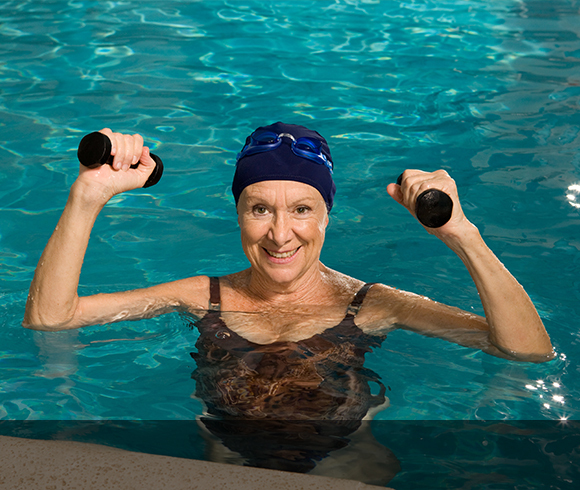 Take advantage of luxury facilities including an indoor heated swimming pool and well-equipped gymnasium, enjoy all the benefits that come with living in a safe and supportive environment. 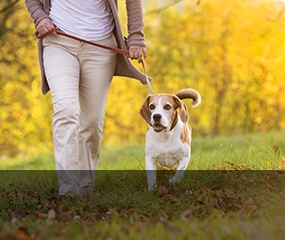 Annesley Bowral offers a range of living options - from homes to unique apartments. Packaged with amenities to keep you fit, active and healthy, every day presents new opportunities to discover things you enjoy. Want an insight into why Annesley Bowral is such an enviable place to live? 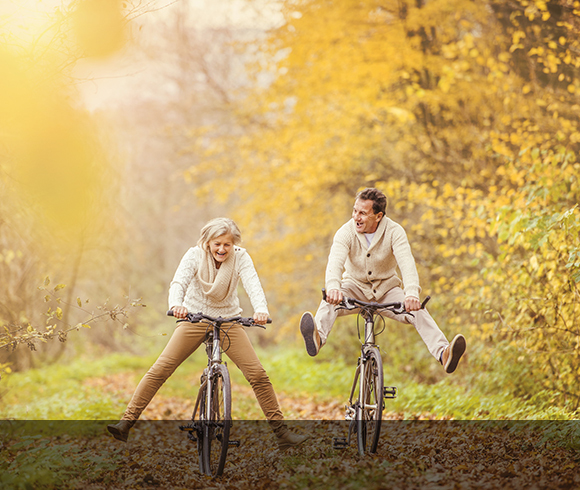 Contact us and discover the perfect environment for a relaxing and fulfilling retirement. Surrounded by eight acres of picturesque English-style gardens, Annesley Bowral is a peaceful oasis within easy reach of Sydney, Canberra and the coast.